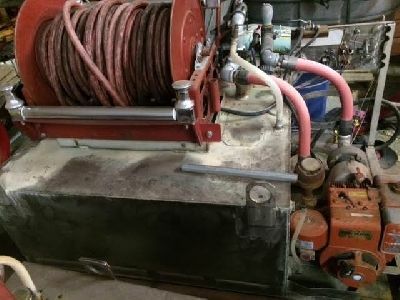 Slip-on skid unit /200 (A2053) :: Fenton Fire Equipment Inc.
Slip on skid unit 150 gallon tank capacity. Hannah Reel with electric motor model P56AN227. 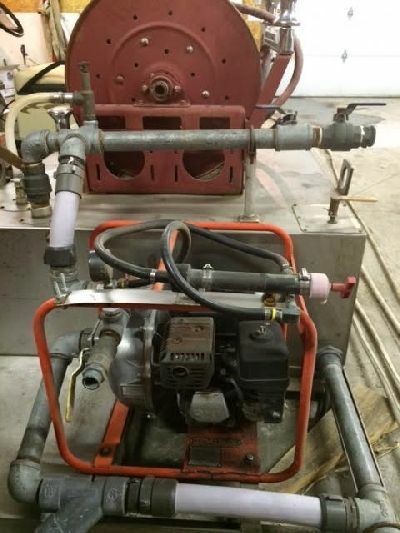 Motor is 12vdc, 35 amp, 650 rpm, and has a 5 minute duty cycle.